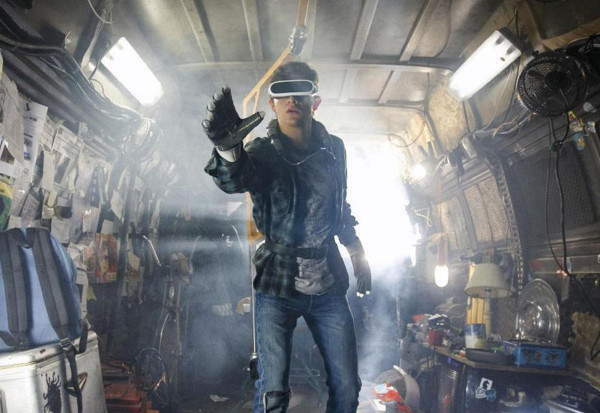 Filming Locations : Where was Ready Player One filmed? In 2045, pollution and overpopulation ruined life on Earth. As a way out of their lives in decaying cities, people immerse themselves in the virtual world of OASIS. When the creator of this platform dies, a fierce competition begins to find an object that he hid in a game. Who finds it, will control OASIS and the billionaire legacy left by his owner. Most of the real world was filmed in Birmingham (England), although the movie is set in Columbus, Ohio. 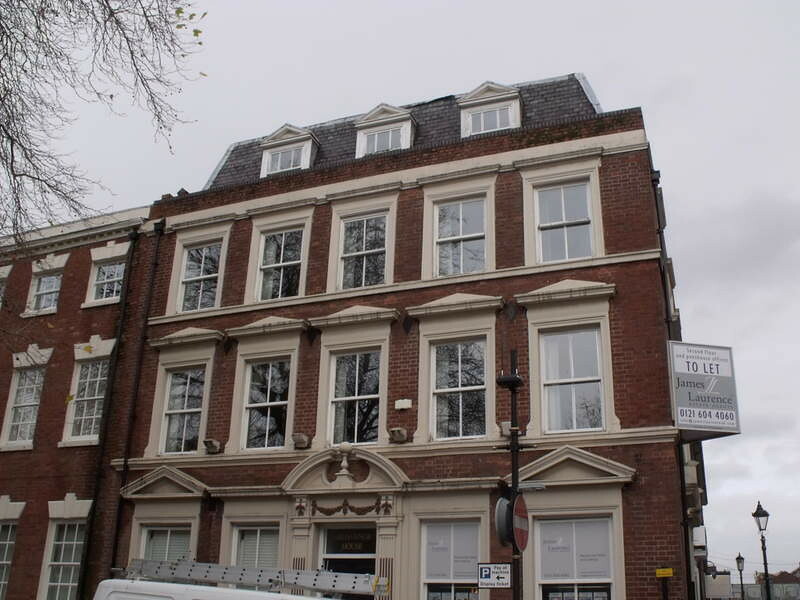 You can pass the night at the Hatters Backpack Hostel (pictured), that appears in several sequences of the film. A car chase scene was filmed at Livery street, located in trendy Jewellery Quarter. 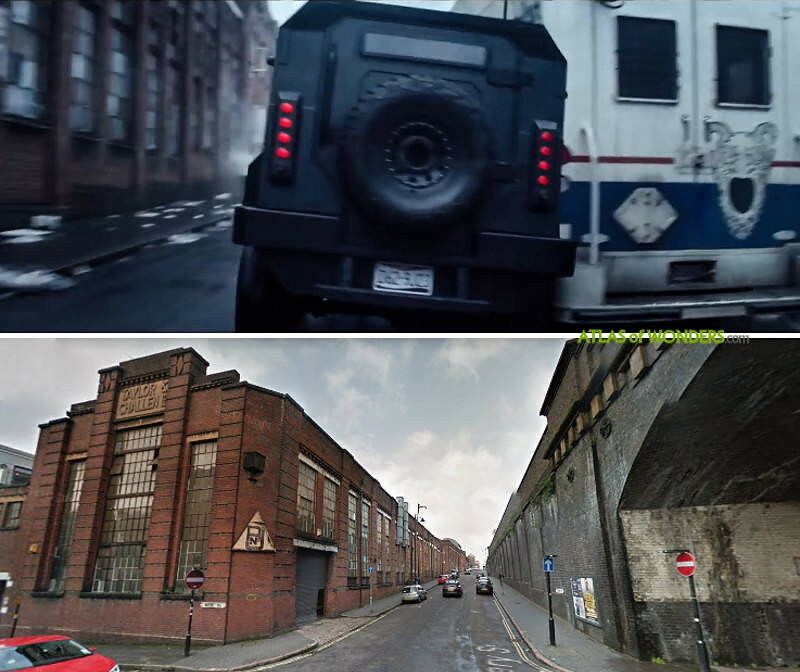 Ready Player One also filmed some footage around Floodgate Street in Digbeth, both areas with a strong industrial history. 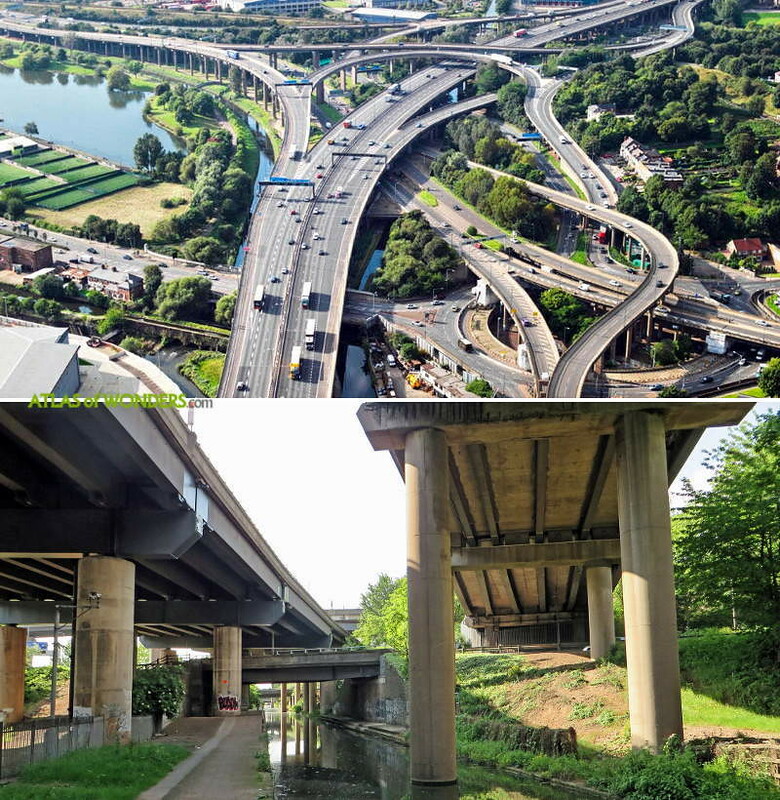 The crew built a homeless camp under the Spaghetti Junction motorway interchange in Gravelly Hill. 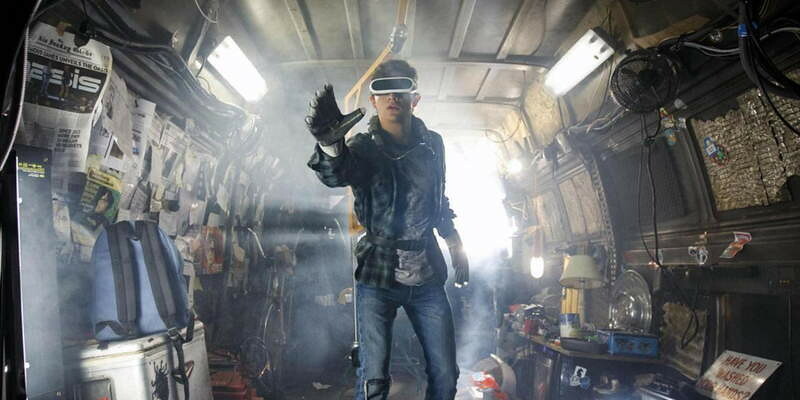 Can you help to improve this article about the filming locations of Ready Player One? To complete and correct this report, any feedback, info or images that you may have are more than welcome, thank you! Citypoint, 1 ropemaker street, moorgate. London.